This research is a continuation of previous research undertaken in Berlin during June 2013, and serves to clarify the hypotheses and findings of both spatial research exercises. 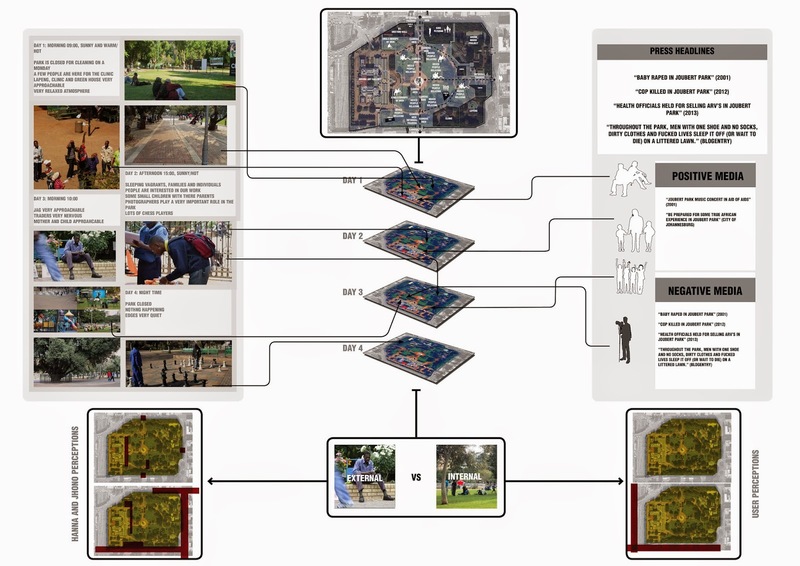 The premise of both papers rests on the contrasting backgrounds of the researchers, as during the initial pre-project logistics it quickly became clear that both members of the tandem brought very different perceptions of public space and its use; most notably the contrasting views on what determines safety in public spaces. 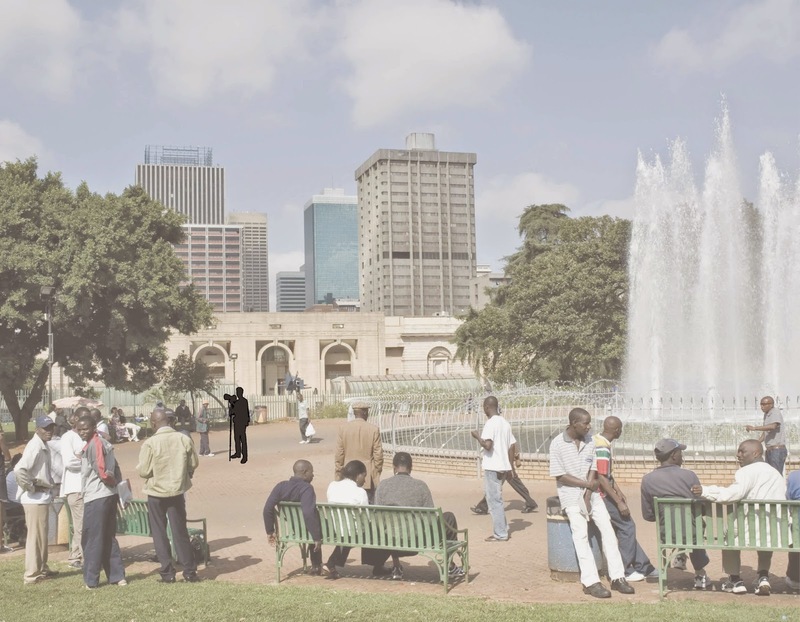 The initial goal of our partnership was to investigate informal and formal perceptions of ownership in public space. As a tandem, we were interested in how different user groups perceive public space and how these users “owned” the space. This interest stemmed from the contrasting differences in our backgrounds as we quickly realised that as two people from such different places our own perceptions were so different in our initial discussions. The aspect of ownership has revealed itself in the our experience to be a key factor in understanding the complexity of informal activities in public space in contrast to what are considered the formal use by those who control and manage such spaces. This understanding of the relationship between formal and informal uses is crucial for those looking to intervene spatially or develop an understanding of such diverse public spaces. After comparing the findings in both parks the understanding of formality and informality broadened. It became very clear that informality is a wide term, impossible to define. Discussing it around an example helped to make it more comprehensible. The method mix was very helpful, in that it allowed for a variety of answers to the research questions from many different points of views. This shows that perceptions of space and safety are irrevocably interlinked to people’s backgrounds, understanding of local norms and their own experience.